A Mobile data collection App that's configured to match your reporting requirements. Increase productivity and results from you mobile work-force. Transform mobile data collection into live actionable business insights. Your existing Excel data that you share with us via DropBox delivers the Dashboard Reporting insights that interest you. Those key metrics then define your App's layout and data capture features. A BYOD Mobile App that runs on any mobile device and can access their camera and GPS capabilities to deliver photo reports and location tracking. Assign Projects, Regions and Territories to your mobile users according to their location and the information that you require from individuals or groups. As the field data are recorded, your Dashboards are updated live via your Excel spreadsheet in DropBox. It’s fast, affordable and visible in real-time online. 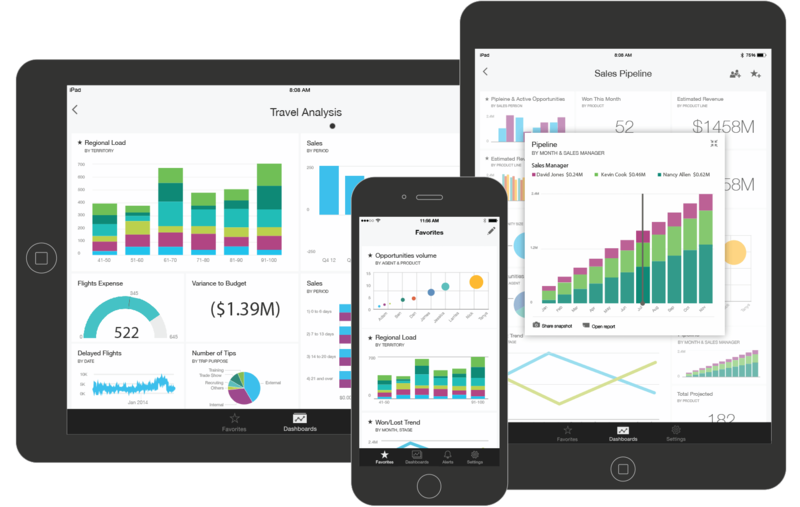 Your Mobile App is more powerful when used in conjunction with your Dashboards, turning your Excel reporting data into stunning Visual Dashboard Reports that'll WOW your audience and drive more business your way. 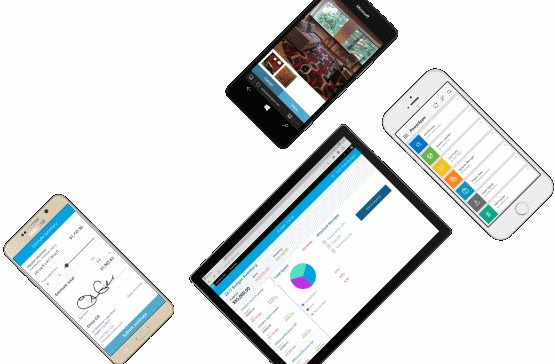 Dashboard Reports from your Mobile Data Collection App.